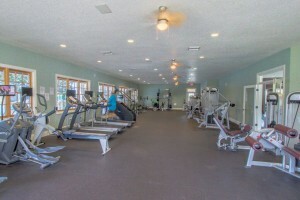 At Hammock Bay, we make fitness fun! 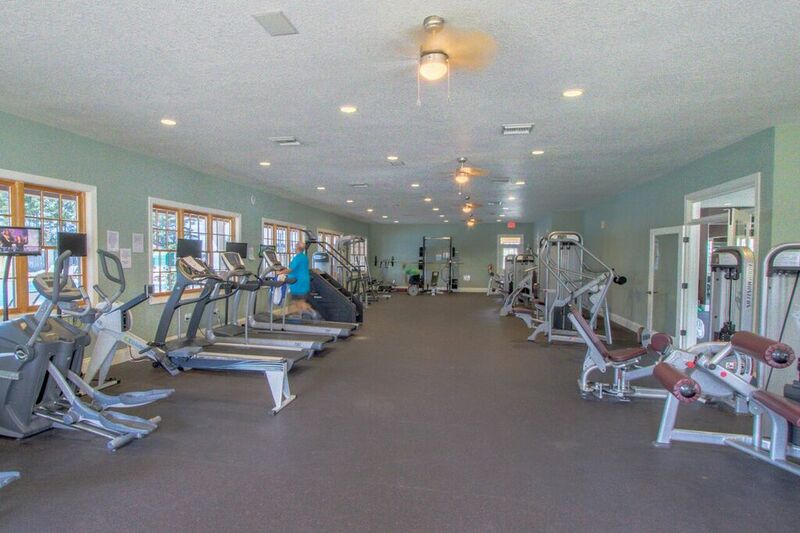 Our state of the art Fitness Club includes a variety of the latest workout equipment to help you get fit and stay that way. 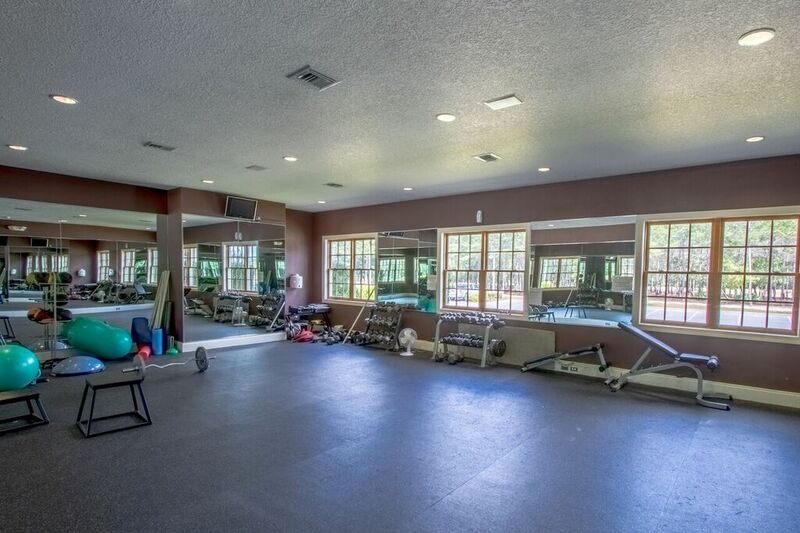 Whether you enjoy strength training or cardio, it’s all at the club. Here’s a little info that you may not know – fitness classes are offered so you can get in shape with friends! Have fun while you move to the music with a variety of exercises designed to increase range of motion, muscular strength, coordination and balance, and cardio health. You will make use of hand-held weights, resistance bands and small balls during the hour long class. (Participants are asked to bring hand-held weights and a resistance band to class.) Classes are energizing and fun, with exercise and activities from start to finish, ending with a ‘warm-down’.The cost is $5/class or you can buy a punch pass for $45, which includes 10 classes (purchase 9, get 1 free!). These classes are usually offered Monday – Friday. Information on how to sign up is below. Are you looking for something with no impact on your joints? 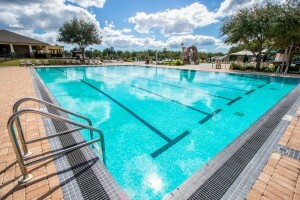 The Water Aerobics class at the Hammock Bay pool includes calisthenics-style movements with variations of upper and lower body resistive moves. You will march, jog, kick, and jump through the water to create resistance as you improve cardiovascular fitness, muscular endurance, toning and flexibility. The class will also work out in the deep end (six feet deep) on core strength and toning. Classes last approximately about an hour. The cost is $5/class or you can buy a punch pass for $45, which includes 10 classes (purchase 9, get 1 free!). These classes are usually offered Monday – Friday. Information on how to sign up is below. 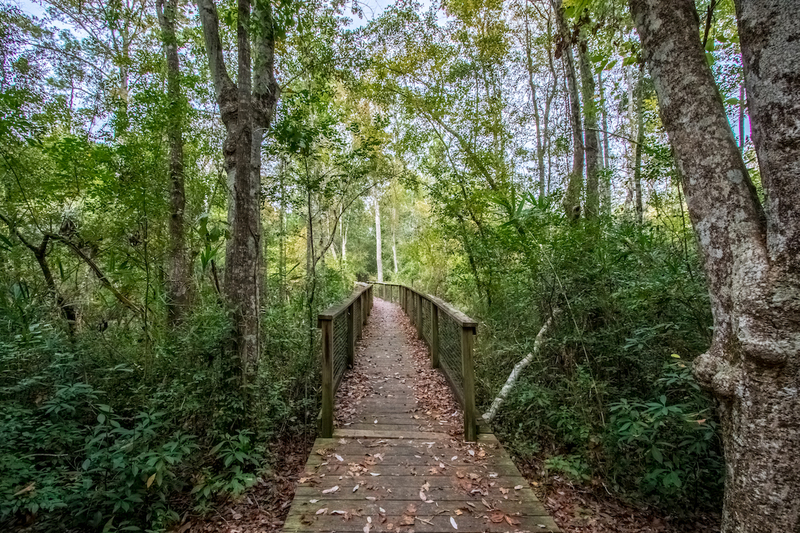 Hammock Bay also offers over 12 miles of nature trails and bike paths, giving residents the opportunity to stay in shape while enjoying the great outdoors. The nature and wildlife in Hammock Bay creates a peaceful and untouched environment. Grab your bike or lace up your running shoes for some good old fashioned exercise. 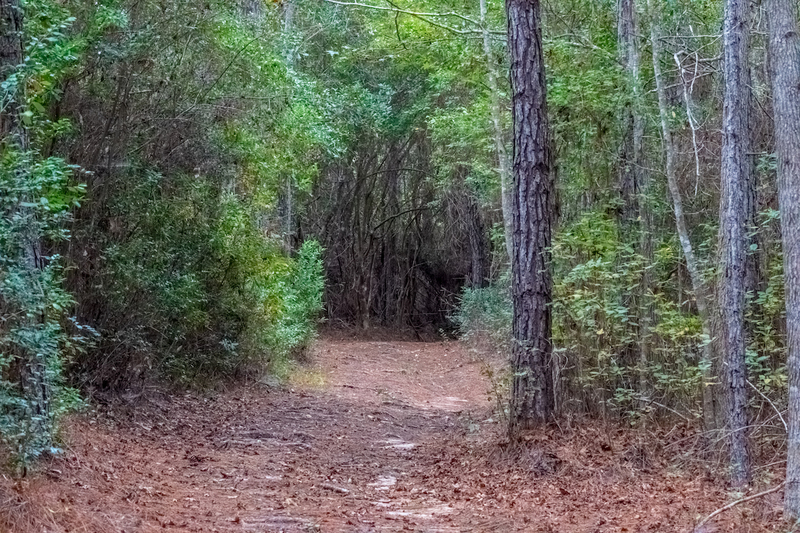 Don’t forget, we are also just 15 minutes from the beautiful beaches of South Walton, so you can go for a walk or run on the beach or a swim in the Gulf as part of your work out plan. It’s always a good idea to make a schedule and get into a fitness routine. It’s the only way to stay on track and maintain an effective regimen. At Hammock Bay, we offer many routes to good health. With this wide variety to choose from, it’s easy to stay motivated! From the instructor: Each class lasts approximately 60-75 minutes and is $5/cash per class. If two classes are offered the same day, the second class is only $4, making it $9 for both. Instructor is YMCA certified for Group Exercise, Water Fitness and Lifeguard; and American Red Cross certified for Water Safety Instructor. To sign up call Karen at (c) 937-789- 8881 or (h) 850-835- 2113. 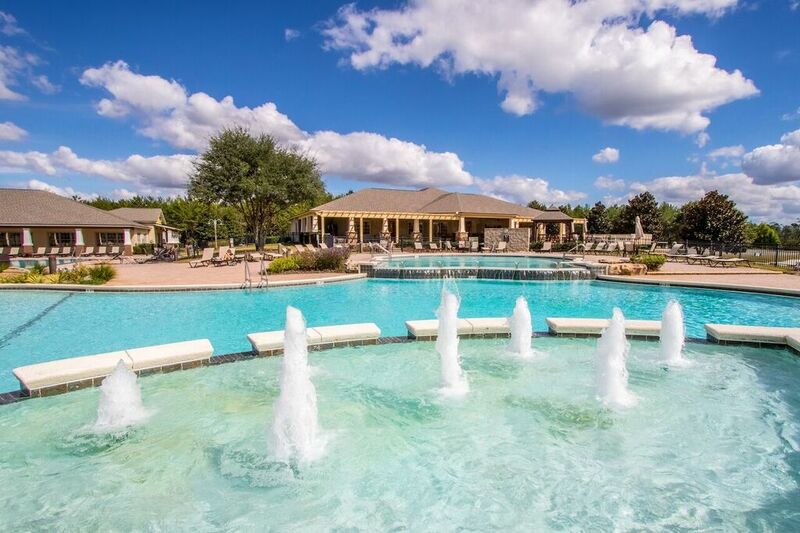 A copy of the schedule can be found at the Fitness Center and also in the Hammock Bay “Residents” and “Ladies of Hammock Bay” page with reminders weekly of when classes are. Participants are also emailed almost weekly as a reminder.